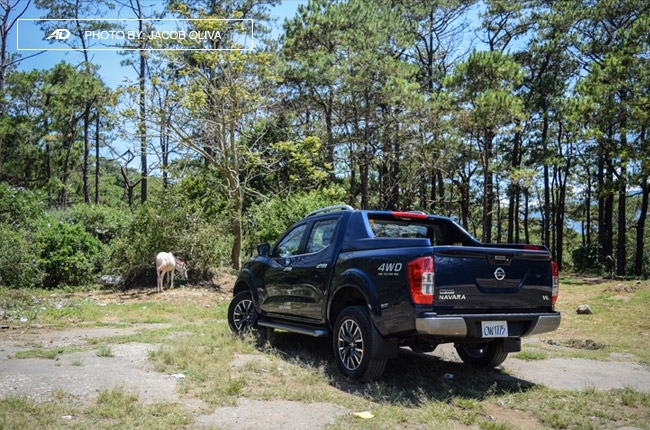 This Nissan pickup truck can take you anywhere. 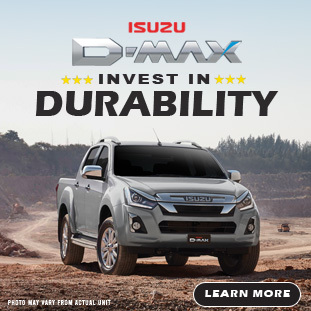 Modern pickup trucks are known for their toughness, strength, dependability, versatility, and comfort. Yes, comfort. 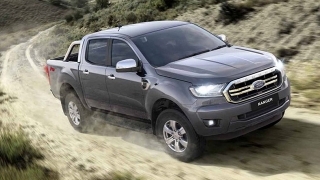 Gone were the days when pickups were mostly for business use only. 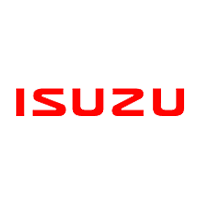 Today, they are regarded as lifestyle vehicles, with patrons ranging from young professionals to old timers across all genders. Among the local choices, the Nissan Navara stands tall being the number 1 selling pickup truck in AutoDeal for March 2017. 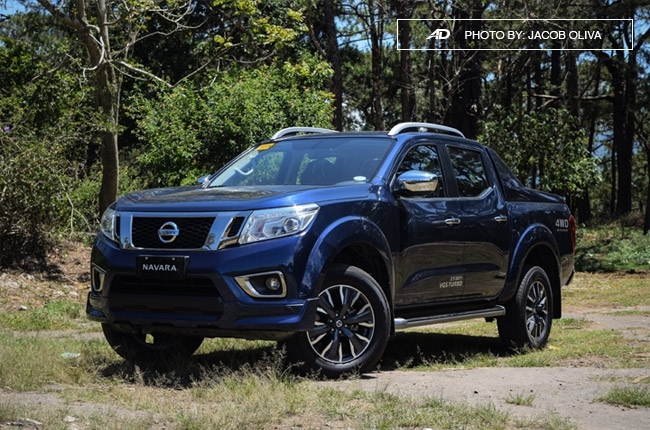 This made us think: what’s in the Navara that makes it so popular among pickup truck buyers? 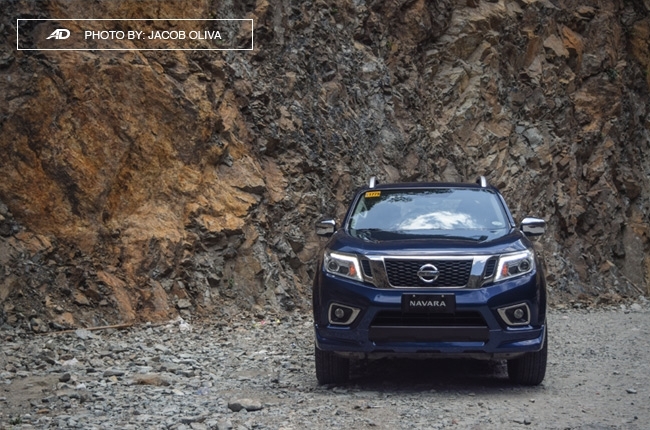 Good thing, Nissan Philippines lent us one of their Navaras, the range-topping variant 4X4 VL Sport Edition AT. 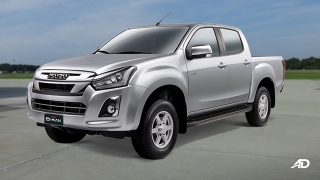 Agile for a pickup truck. Rear seats legroom isn't for tall passengers. Cloth material is prone to dirt and lint. The Nissan Navara Sport Edition’s exterior styling is hands down aggressive and looks like it’s ready to do some dirty action. 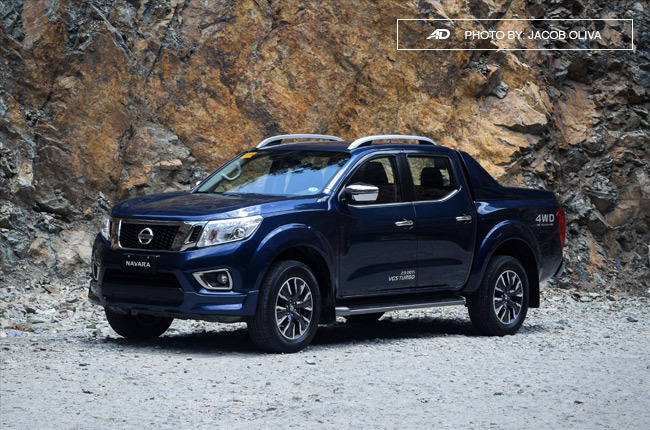 Mesh grille, front skirt, sport roll bar, LED headlamps and daytime running lights – all of these complement the already imposing muscular hood and athletic fender flare of a regular Navara. 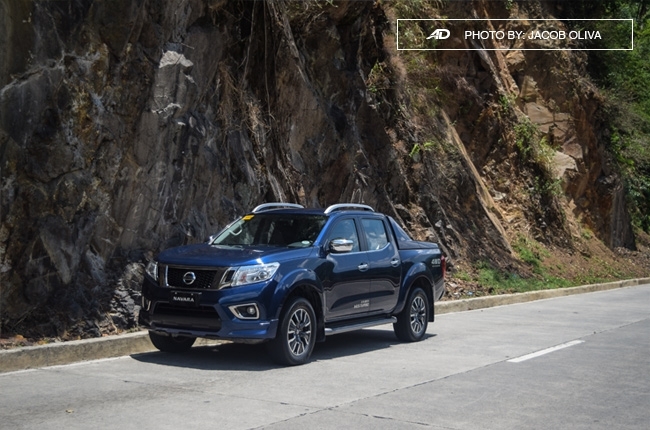 If Nissan wanted to up the ante of a good-looking pickup truck, they just did – and did it with emphasis. 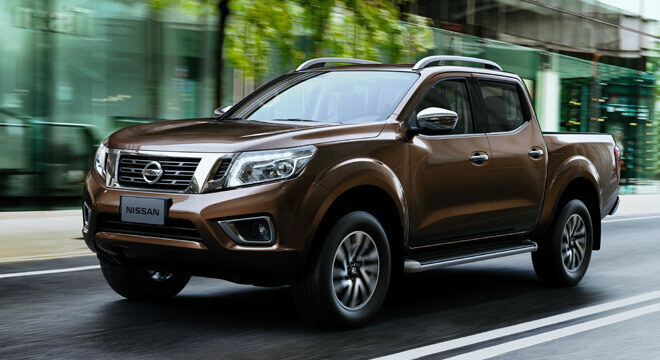 As for its size, the Navara is 1,840mm high, 5,250mm long, 1,850mm wide, and has a 3,150mm long wheelbase. 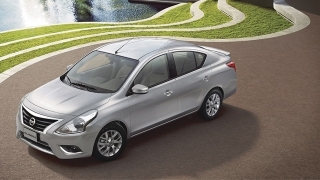 It’s rear bed size is also 1,503mm in length, 1,560mm in width, and 474mm in height. 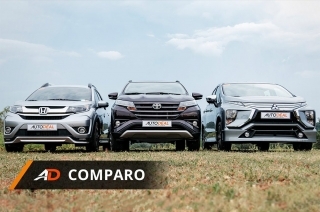 These figures are substantially smaller than its archrival, the Ford Ranger. 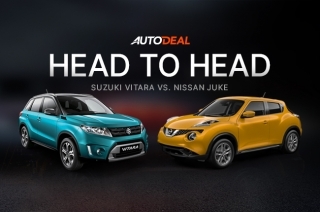 To give you the real score between the 2, check out their head-to-head comparison. 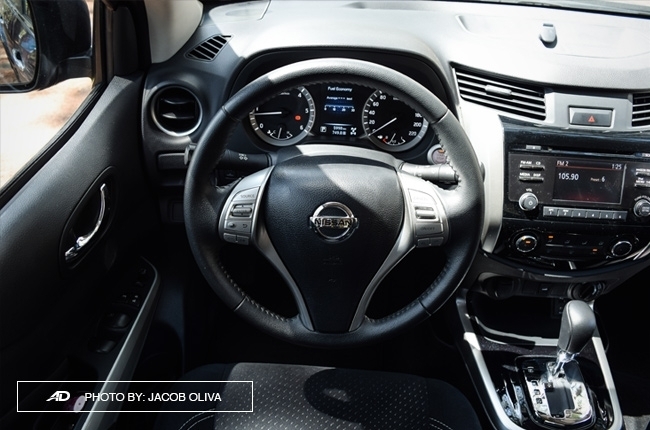 The entire cabin of the Nissan Navara isn’t as beefy as its exterior; it’s actually the opposite. 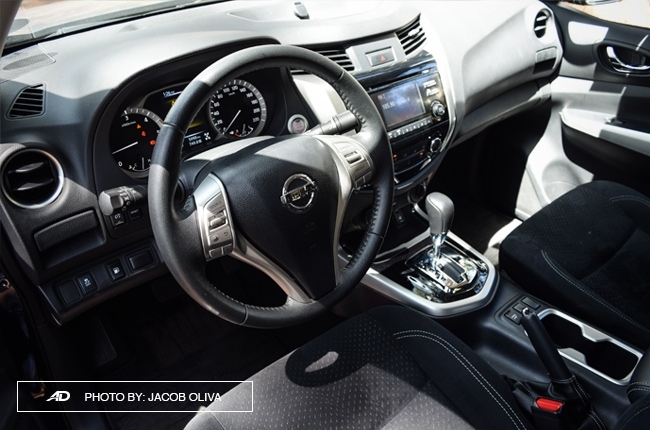 The curvy dashboard, circular vents, and chrome plastic parts radiate an energetic vibe, which is comparable to the Juke's cockpit. 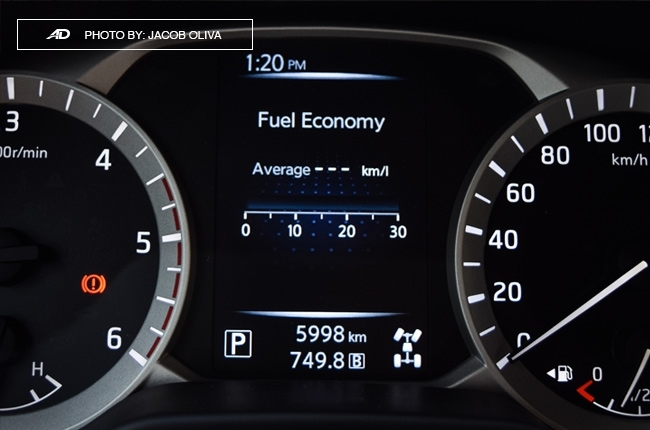 The dashboard is simple and straightforward. 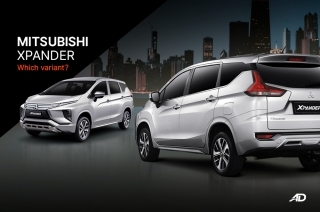 All the controls are easily accessible to us during the drive, while the LCD multi-information screen between the gauges looks fantastic with its graphical display – it even shows which exact door is still open. 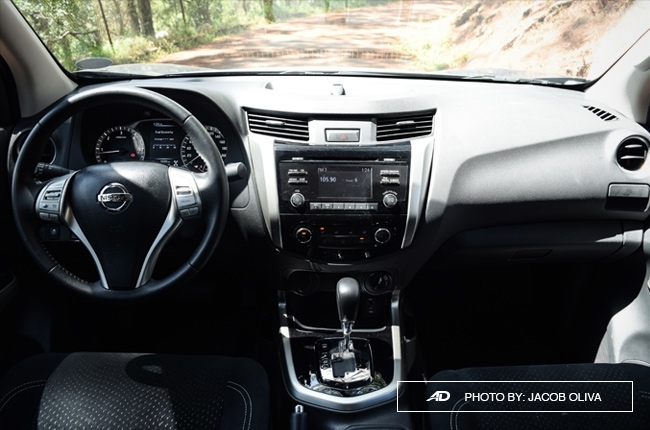 Moreover, Nissan’s reputation with air conditioning is still unscathed as the Navara’s cooling system works superbly to cool down the entire car, especially with the available vents at the console in front of the 2nd row. 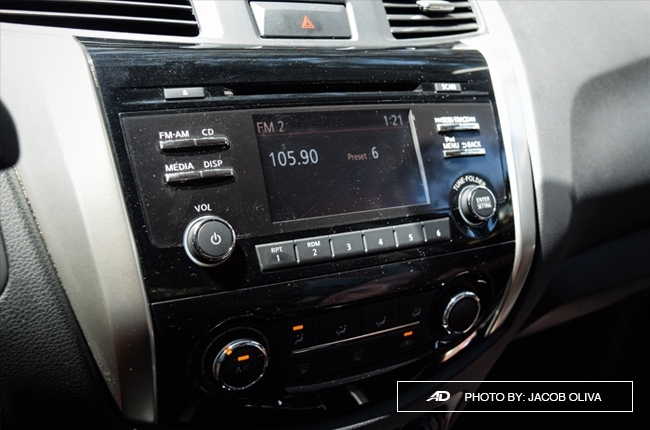 As for the display head unit, it’s not touchscreen but we love how easy you can familiarize with its controls. In addition, when you plug your smartphone via its USB port, it will auto-detect the music player and play the recent song you listened to. So, if you’re the type of person who likes music and always on-the-go, this will be pretty handy for you. 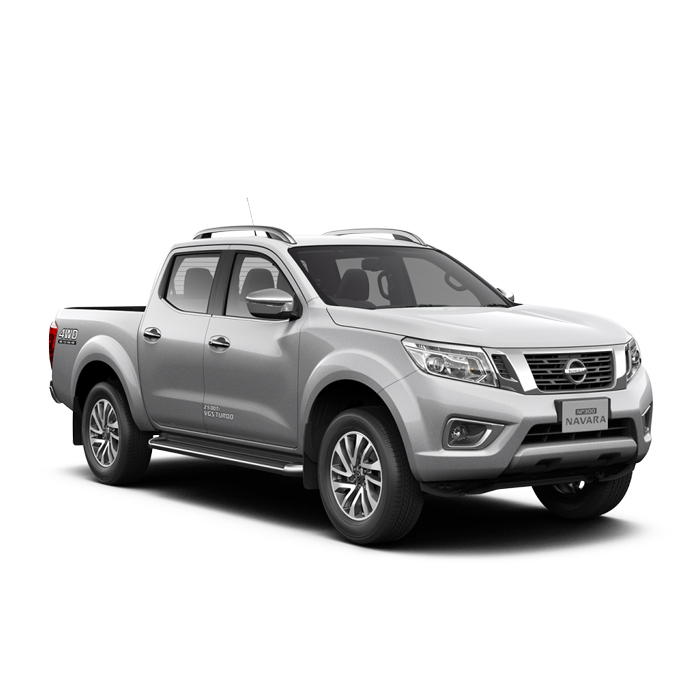 The Navara Sport Edition is gifted with Nissan’s Zero-Gravity Seats, so the driver is comfortable even during long drives. 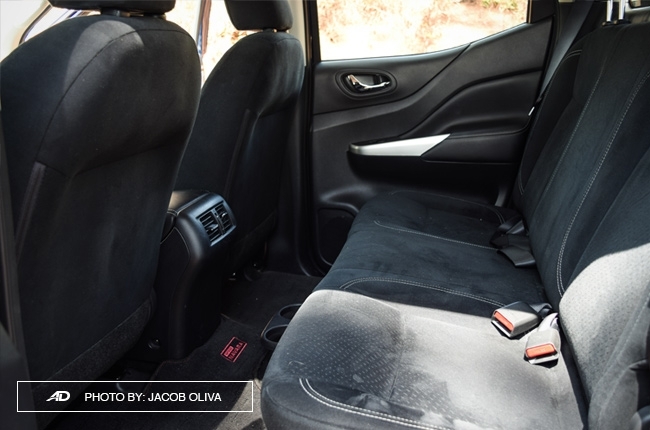 All seats are covered with a special cloth that’s soft to the touch, however, it’s prone to dirt and white particles. Not much of a problem but if you hate lint, you just have to clean them regularly. 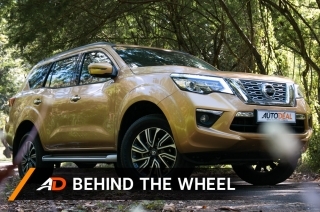 Another selling point of the Navara is its ride comfort even at the back. 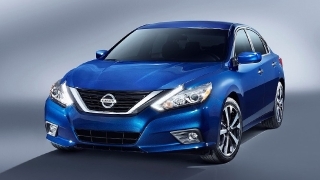 As the only pickup truck equipped with multi-link coil spring suspension—which is normally found among sedans—Nissan has done the right thing if their aim is to maximize comfort for the passengers. 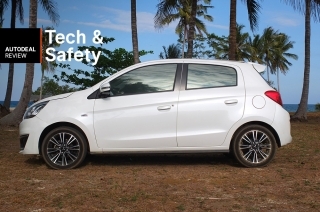 Although, we can’t say much about its effect on its payload capacity since we didn’t test the car that way. Related: Pickup Truck Throwdown: How much can they carry? 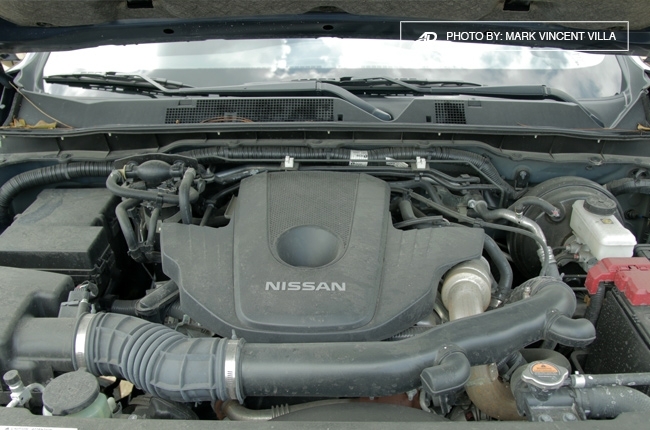 Powering the Navara is a 2.5L turbocharged engine that can produce 190 hp and 450 Nm of torque. 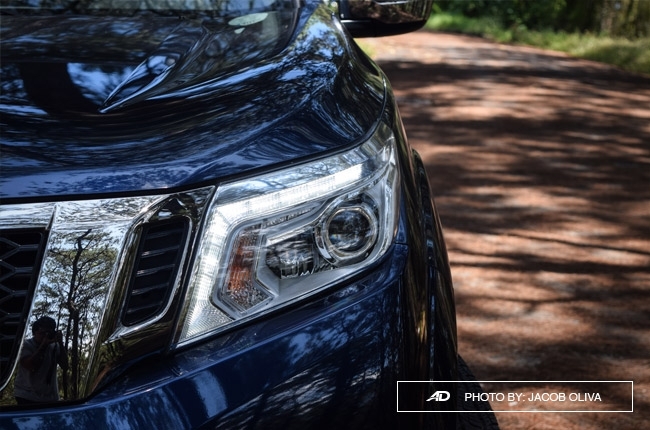 These figures are more than enough to pull the pickup truck even on steep inclines, especially with its active hill start assist. 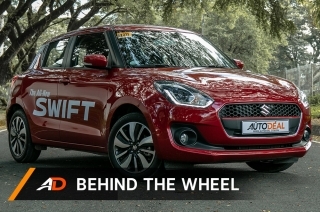 The mentioned power was transferred to the wheels via a 7-speed automatic transmission. 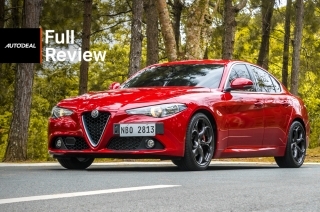 It shifted smoothly, however, there’s a small delay in shifting up from lower gears as the tachometer needed to reach 3,200 rpm first – that says a lot when it comes to fuel economy. 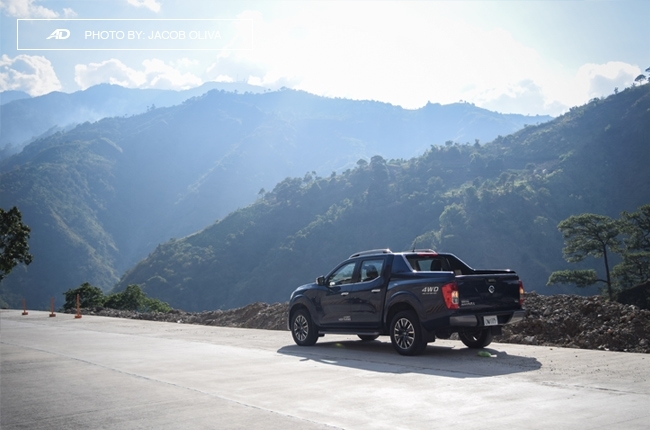 Nevertheless, good thing the Navara has a manual mode so we were able to do the shifting ourselves. 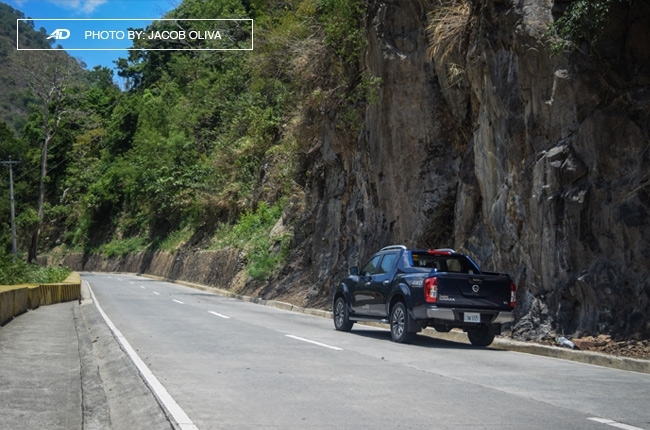 On the highway, as you would expect from a huge vehicle, the Navara stays composed even at high speeds. 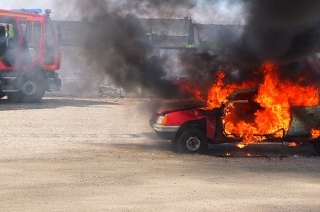 The engine was responsive to every press, and the brakes weren’t mushy. 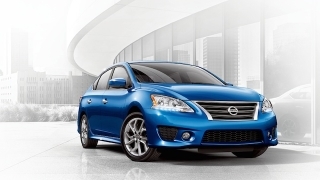 Its cruise control was also easy to use, so going over the speed limit wasn’t much of a problem. 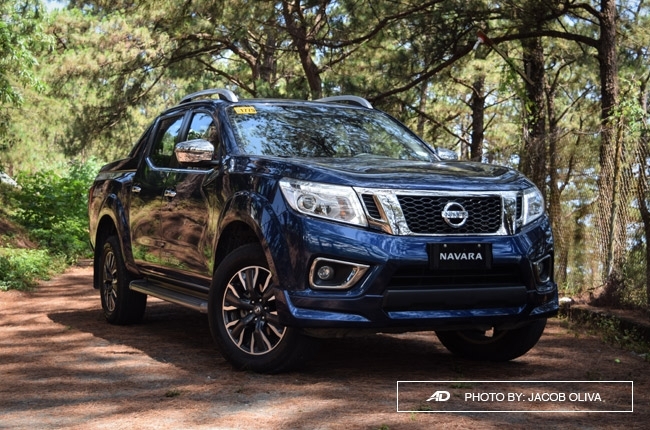 Moreover, the Navara has more than enough driving visibility, with all corners of the pickup truck visible from the driver’s seat. 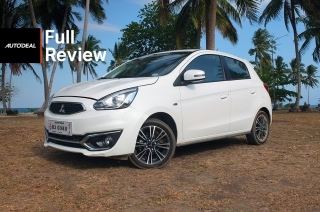 Combined with its agile nature (yes, even with its size), narrow city streets and tight corners were manageable, thanks to its relatively light steering. Additionally, the best thing about driving this pickup truck was its 245mm ground clearance. With this, we didn’t have to worry about going over unexpected potholes and huge humps. Rough roads were easy to deal with as well. 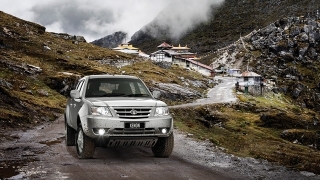 Also, with its 4x4 capability and solid suspension, it can also go through roads that haven’t been made yet. 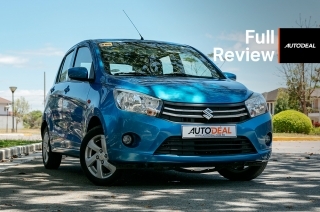 Basically, you can go virtually anywhere with this car. 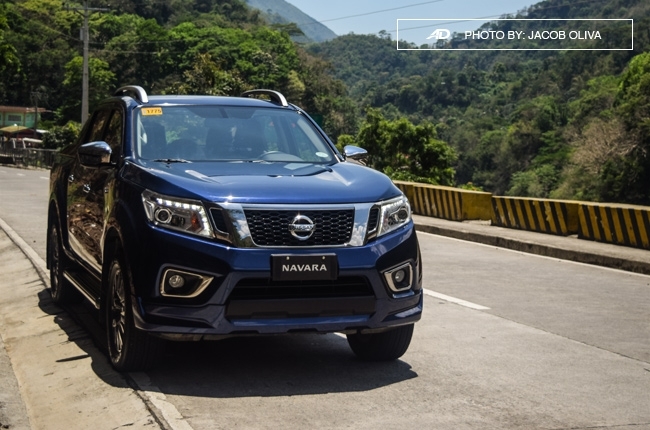 For its fuel efficiency, the Navara Sport Edition registered 14.8 km/l at an average speed of 90 km/h on the highway. On the other hand, we got 7.2 km/l during the city drive with an average speed of 20 km/h. These figures are just okay, considering the added weight of accessories, 4x4 mechanism, and the mentioned delay in gear shifting. 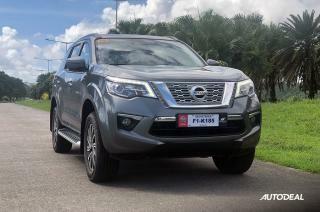 After driving the Navara, now we know why people have been buying this pickup truck from Nissan. 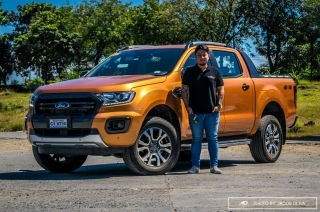 Comparing it to the other choices within its segment, the P1,656,000 price tag of the 4X4 VL Sport Edition AT variant is just right, considering the added aesthetic enhancements, superb driving characteristics, and utmost passenger comfort. 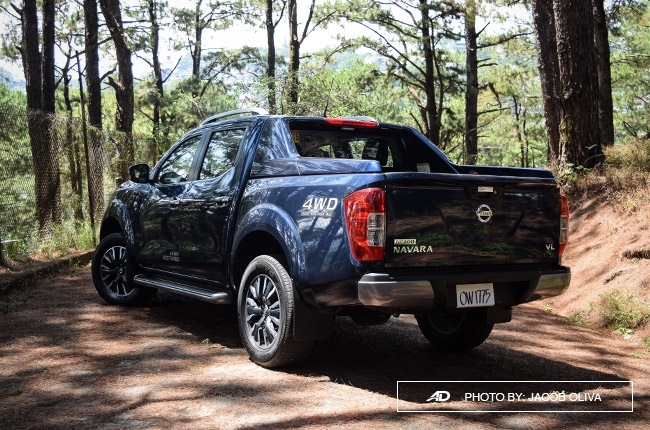 These all add up to make the Navara a nameplate that’s more likely to stay among the top choices of pickup truck buyers. Hi, I would like to receive a financing quote for the Nissan Navara 4X4 VL Sport Edition AT, thank you.